Tattoos are often seen as taboo in most contemporary societies. From strong social conventions on painted flesh, to the air of permanence after being inked for the very first time, these experiences are all a part of the thrill that comes with having what some have coined today as body art. But what if there is a way to experience lasting tattoos without having to worry about the permanent nature of the tattoo? 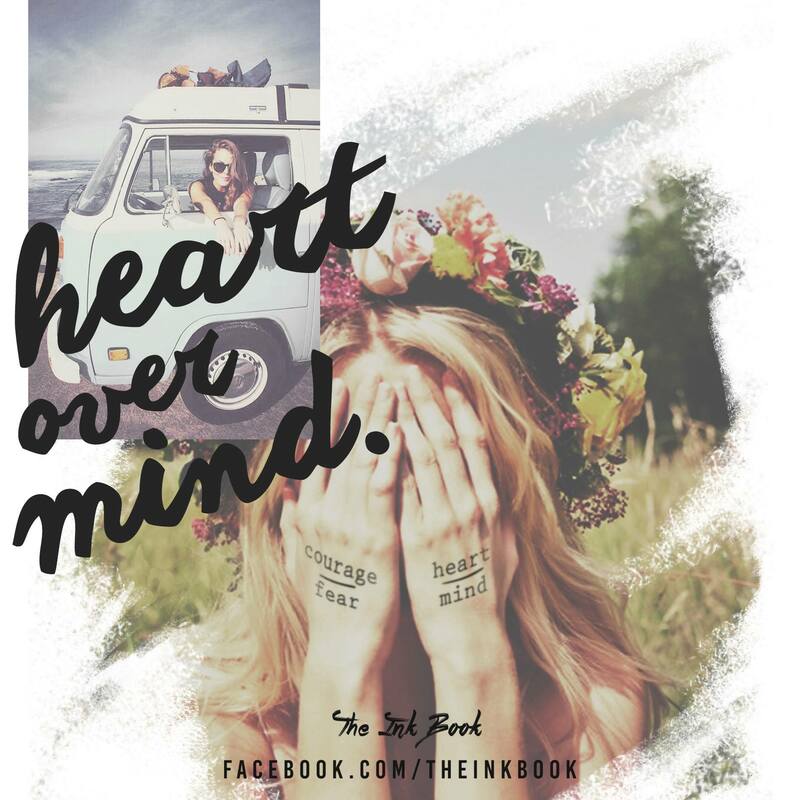 Enter The Ink Book — a popular, new startup which offers its growing fan base on Facebook with a large and inspired selection of temporary tattoos. Yes, temporary tattoos. Remember when you had that great tattoo idea for a Halloween party that would just go so well with your outfit? 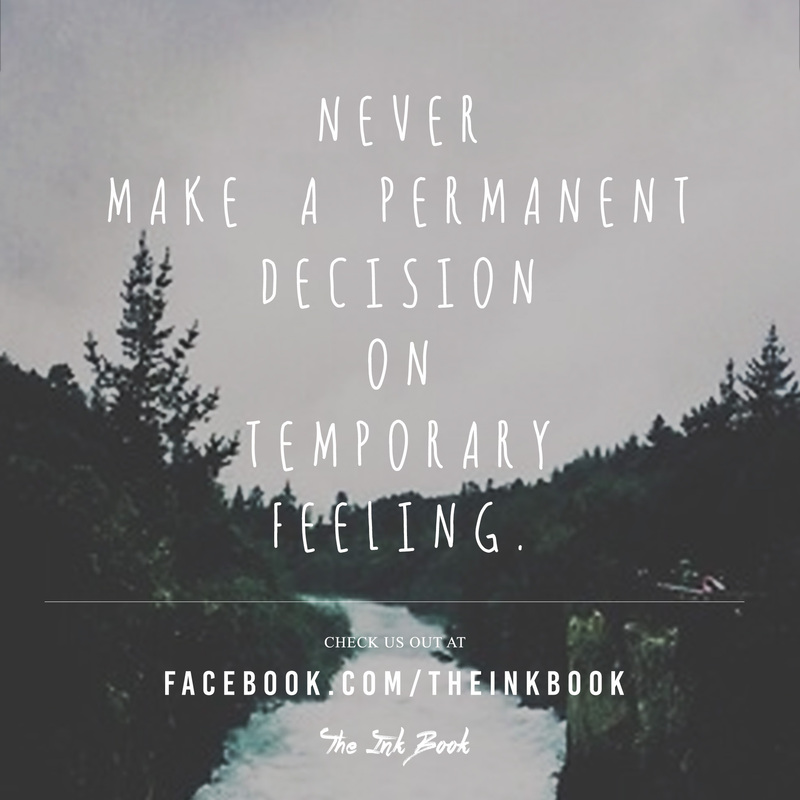 But you didn’t do it; you didn’t want something so permanent for something so temporary. Well, now you can! With The Ink book as your metaphorical first dip to test the waters (of, well, tattoos), you can be sure there are designs catering to everyone’s taste. From meaningful, sentimental words to tempt your inner Tumbler-er, to beautiful shapes and symbols on par with popular hipster chic, these tattoos subtly compliment a modern sense of fashion, and lasts for typically three to five days. It is with this belief in mind, coupled with the rising trend of smaller, “hipster-looking” tattoos, that CF saw a wonderful opportunity in making temporary tattoos for people who felt the same way. 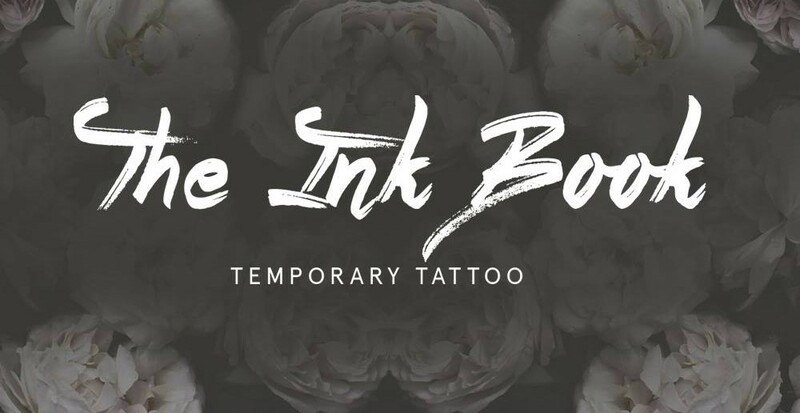 The Ink Book is currently run by CF and his team of two other associates, who are in the midst of launching this startup in neighbouring Singapore. 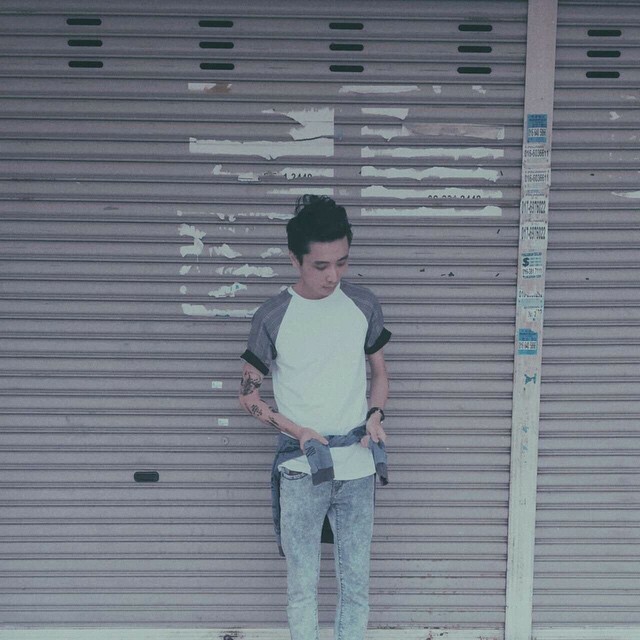 The tattoo designs are done by the fashion designer himself, who shares a strong passion for his work. 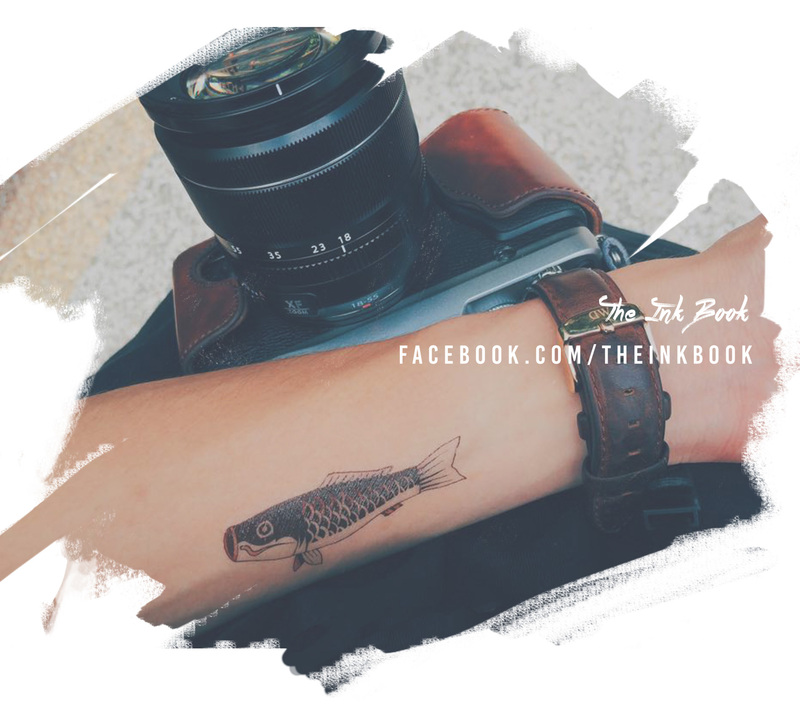 In addition to designing the tattoos for The Ink Book, CF also keeps its Facebook page well-updated, with a consistent, carefully designed theme of inky brush strokes as seen in all of the image descriptions for their products. 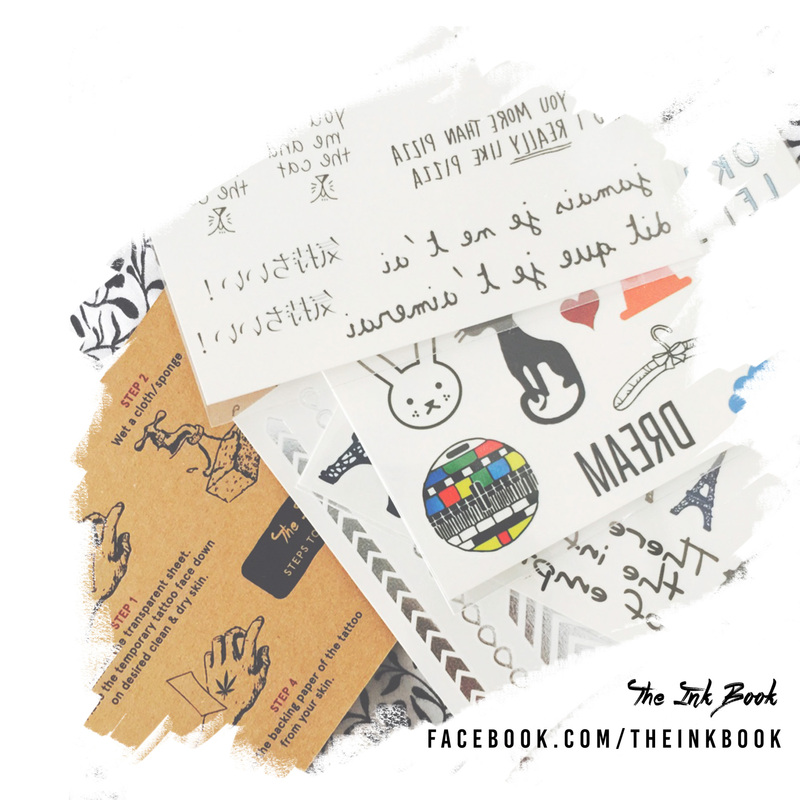 The Ink Book now offers its tattoos in various modes, including a glow-in-the-dark, fluorescent option. 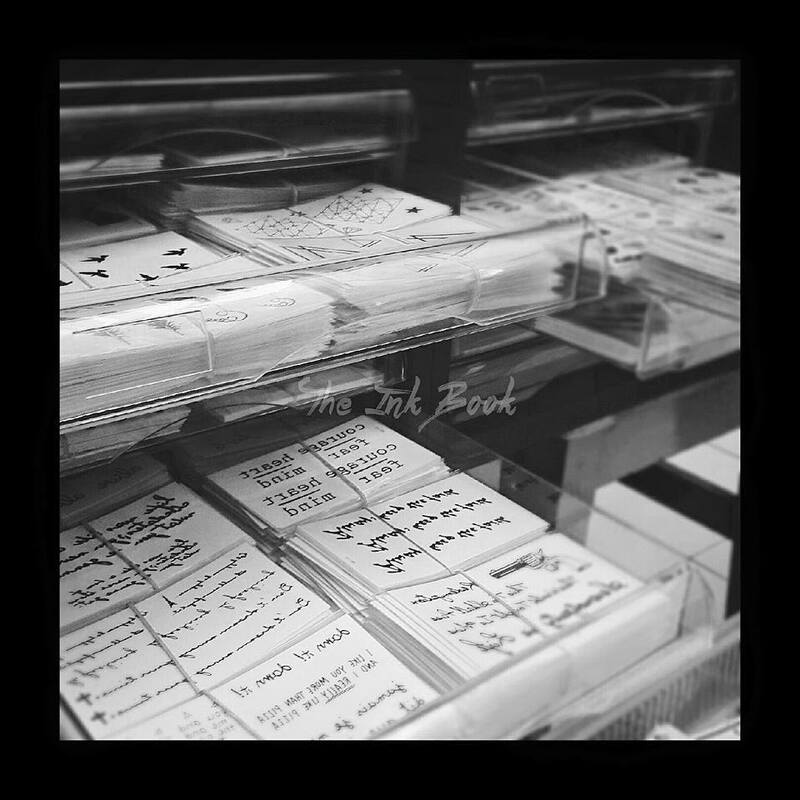 You can find out more about The Ink Book and all its services by visiting its Facebook page here.